If you want to learn a new skill and make a difference to your community in 2018, why not become a St John volunteer? Not only would you be acquiring a new skill, you will be making a difference to others in their time of need. 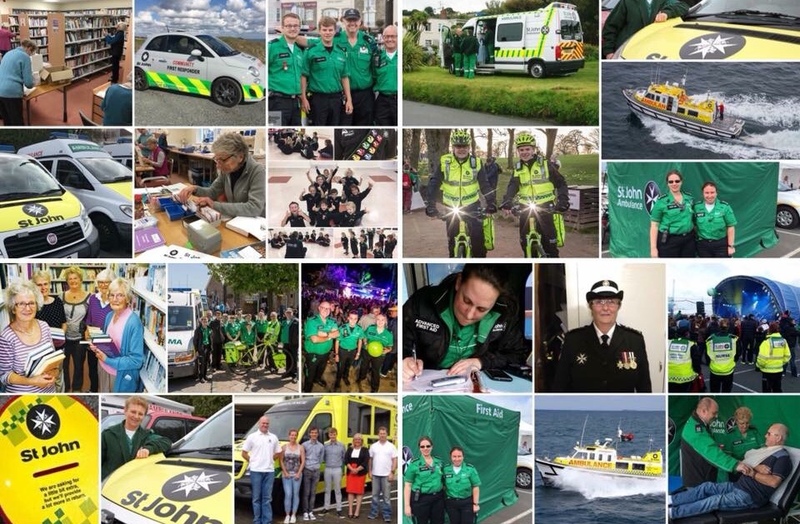 As the New Year gets underway St John in Guernsey is looking to recruit new volunteers to fill vacancies in a number of areas, including First Aiders and Youth Leaders. 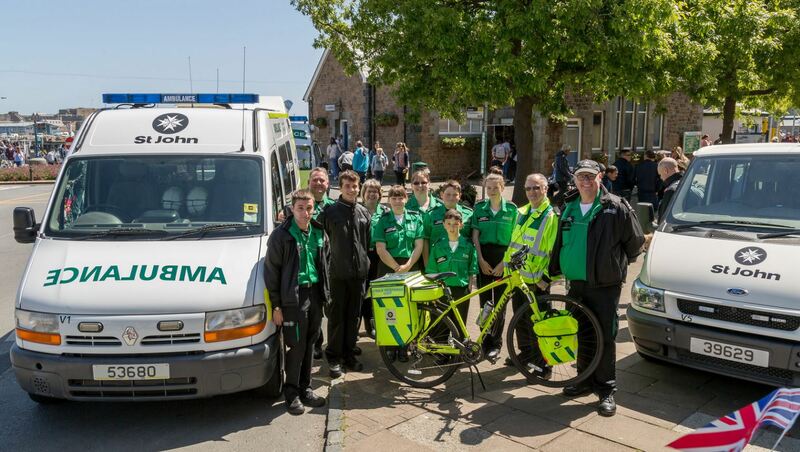 St John First Aiders are a familiar sight, providing medical cover at events across Guernsey throughout the year. Volunteers don’t need prior first aid knowledge as an induction and specific training is provided. This will be followed with regular assessments to ensure your skills are up-to-date. Our Youth leaders help teach first aid to our Cadets and Badgers, organise weekly meeting and social activities and assist with competitions. Cadets and Badgers could be the paramedics or nurses of the future. We are also looking for volunteers who can help in other areas, such as administration and fundraising. So if you only have a few hours to hold a collecting tin, we’d still like to hear from you. To be a volunteer with St John you should be over the age of 18 years. 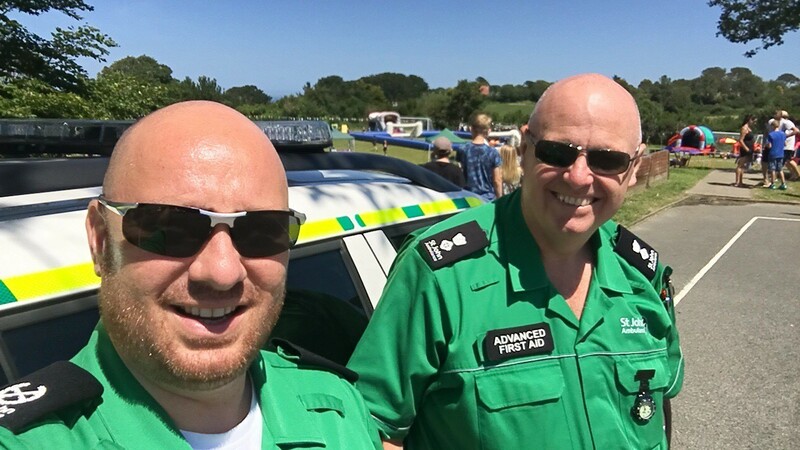 These roles require varying levels of personal and time commitment, and can fit around full-time working hours, but are all vital to help the organisation continue to provide a life-saving service to Guernsey. If you want to find out more come along to our Volunteer Open Day between 1pm & 4pm on Sunday 28th January 2018 at St John HQ, Rohais, St Peter Port.